Our web designs provide clear and concise information delivery, allowing for organic SEO and maximum search visibility. 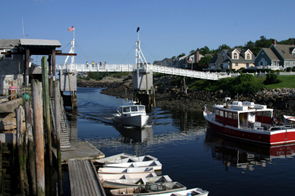 From our York, Maine location we easily service Ogunquit area clients. We’ll even come to you.